Evan Blass has leaked another image of the Galaxy S8 today on Twitter, which could be the upcoming press release render for the smartphone. The render even has the date on the phone displaying March 29, Wednesday; the official launch date for the two smartphones. From what we can see, it seems that this time around Samsung may launch the Pearl Black color variant right from the start, instead of waiting like it did with the S7 Edge last year. Whether this is the S8 or the S8+, is a bit hard to discern since both devices look essentially the same this year with their curved edge-to-edge displays. Additionally, we have a leaked video for you as well from Slashleaks on YouTube, which clearly shows the S8 and the S8+ in action. However, the quality of the video is quite bad, as is the camerawork itself. 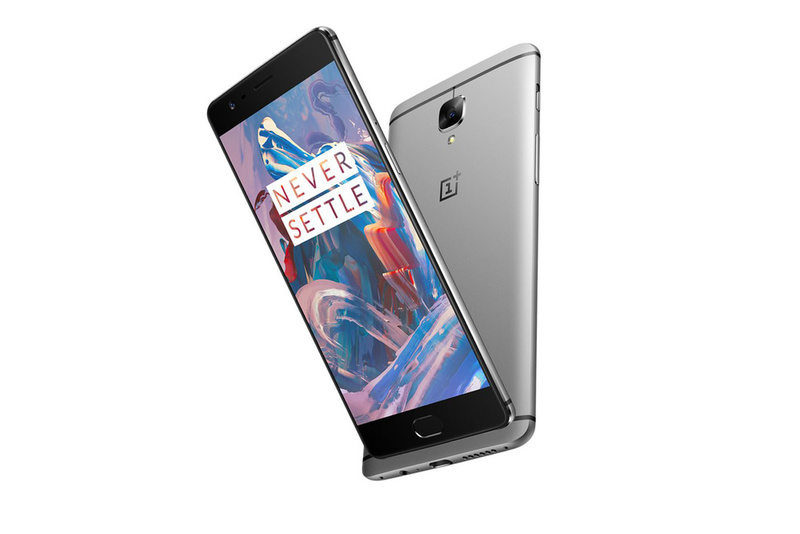 Nevertheless, they do give us a look at the two devices and is worth checking out. If you want a much shorter but high quality video showing off the S8, check it here. Although we are literally two days away from seeing the LG G6 in action at the Mobile World Congress, @evleaks has leaked a press render for the upcoming smartphone on Twitter. 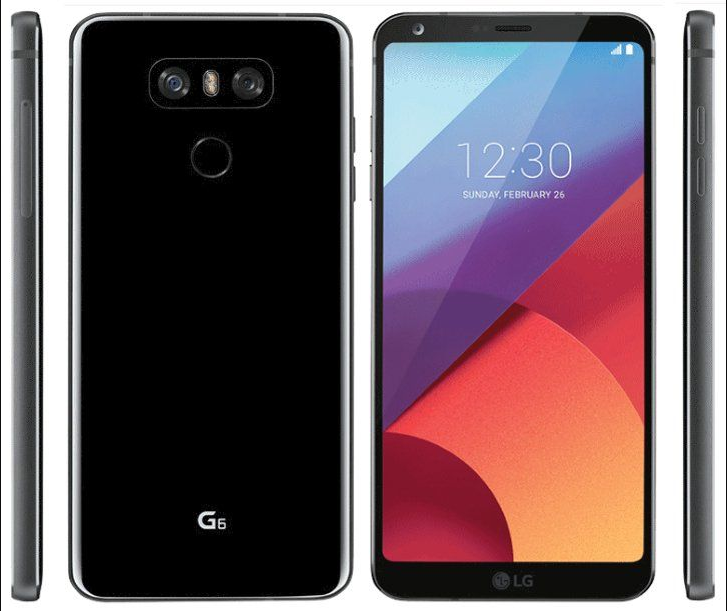 As you can see, the G6 shown here sports a shiny black color and is consistent with what we have seen so far in other leaked images and photos. Going by the leakster's previous records, we are pretty sure that this is the real deal that we are looking at here. The dual rear camera setup with a flash in between can be seen along with the rear mounted fingerprint scanner placed just below it. 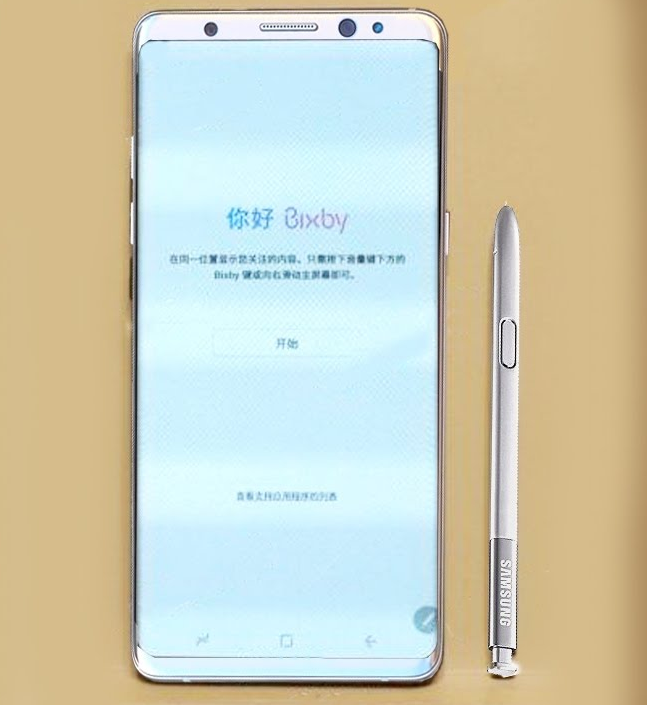 Although the specifications are partly based on speculations at the moment, we do know that it will have a 5.7-inch display with 18:9 aspect ratio. However, given that all reports are indicating that the G6 will launch with only a dated Qualcomm Snapdragon 821 SoC and a 3,200mAh battery, one cannot help but feel a tinge of disappointment. Let's hope that the dual 13-mp cameras at its back and the new Quad DAC audio can make up for the old chip and the low-powered battery.